We are so glad you are interested in finding out more about our church. Please take a moment and read our FAQ's. Please feel free to call us at (812) 476-3450 or email us at with any other questions. Oakhill Baptist Church is a Bible believing, gospel-centered church. We are proud to partner with the Southern Baptist Convention for the purpose of funding missionaries both nationally and internationally. 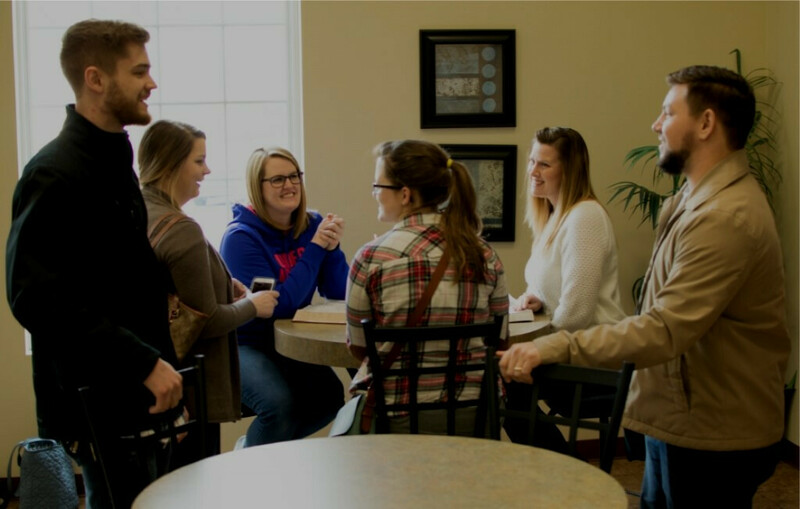 We are a completely autonomous church that chooses to partner with other Southern Baptist Churches; as such we adhere to the Baptist Faith and Message as a statement of beliefs. Find out more about our Pastor, Elders and Staff. Find out about what God has done in the over 50 years Oakhill has been an established church.